Country of origin - Morocco. 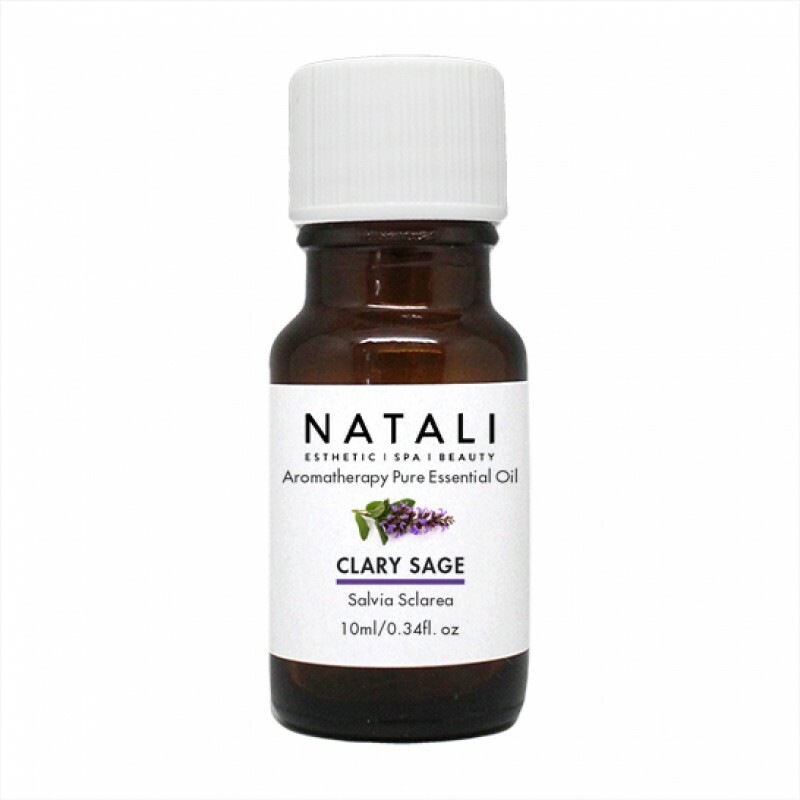 Sage oil is the essential oil made from the culinary herb sage. 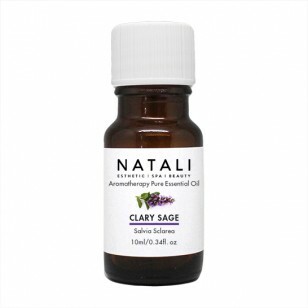 Clary sage is calming to the nervous system, particularly in cases of stress, insomnia and deep seated tension. In skin care it helps oily/problem skin and cools painful muscles and joints.